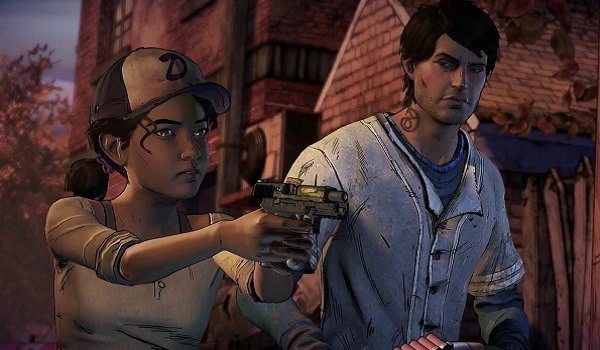 Another episode of the Telltale Games that expands the zombie world of The Walking Dead. Excellent graphics and audio to set the mood of a world at the brink of destruction. It is the best racing game for iOS in 2017. 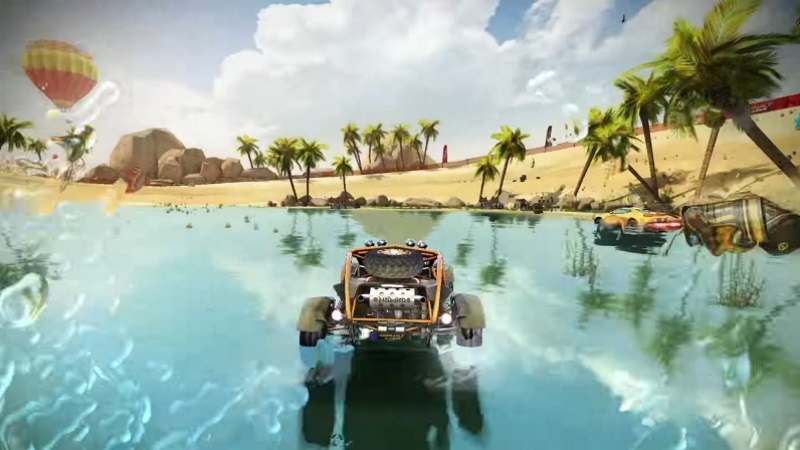 You can race through canyons, deserts and jungles in extreme road competitions. 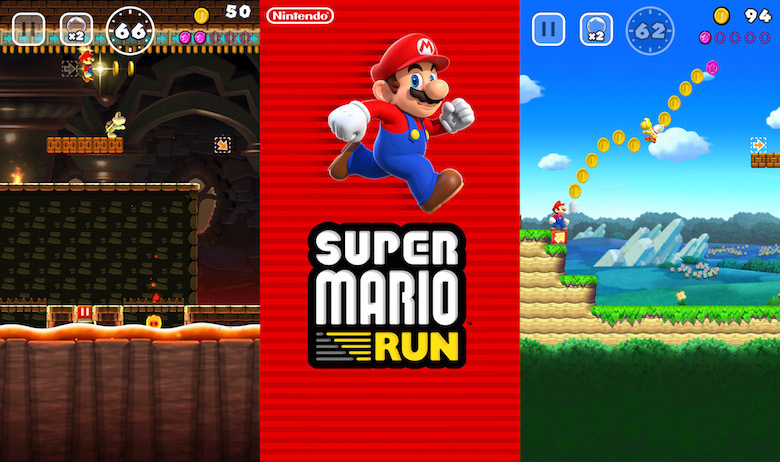 The game has five different modes, career events and special challenges. The game challenges you to obtain the biggest amount of points in only 30 turns. 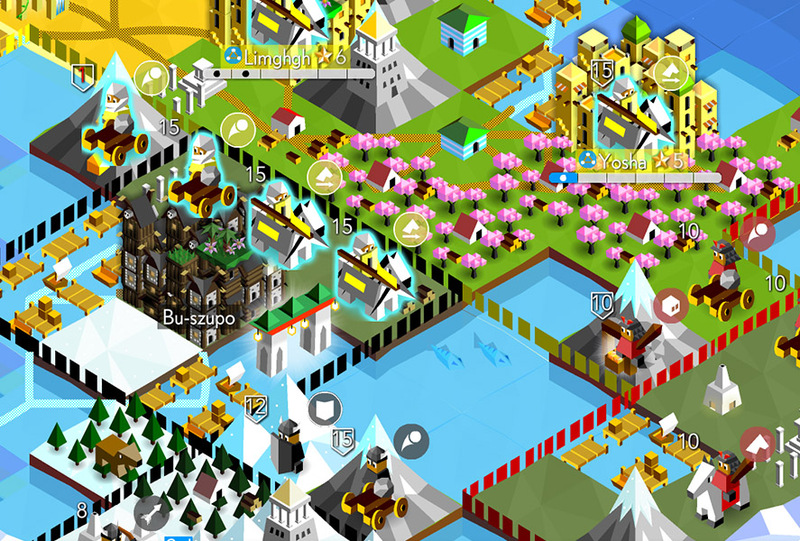 You explore the map and help to develop your civilization while battling against other groups. Can you do it? 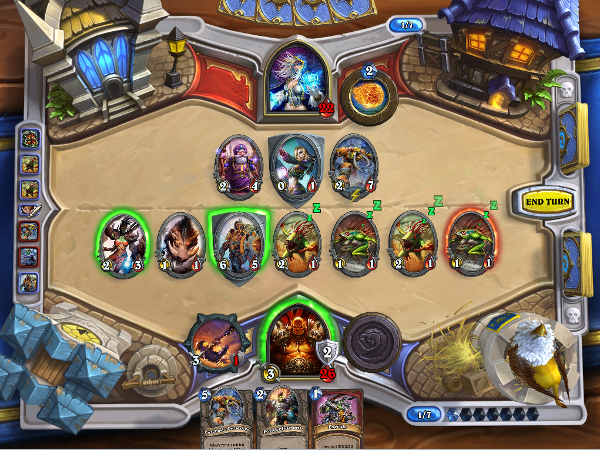 The best card game of 2017 is still Heartstone. You can enjoy the lore of the Warcraft universe while playing cards with a set of rules that takes inspiration in Magic and Yu-Gi-Oh! games. The RPG sequel of Knights of Pen & Paper continues with the satiric representation of science fiction and board games. 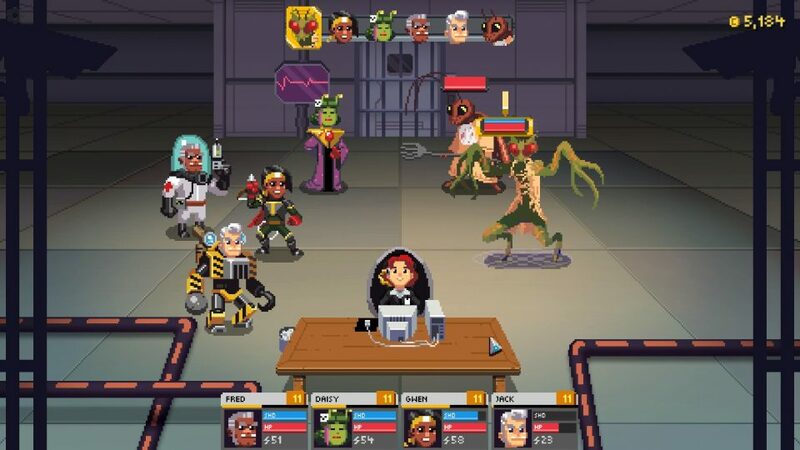 It uses pixel retro art and tons of new gameplay elements to engage new players as they learn about the story of the characters and they explore the galaxy. 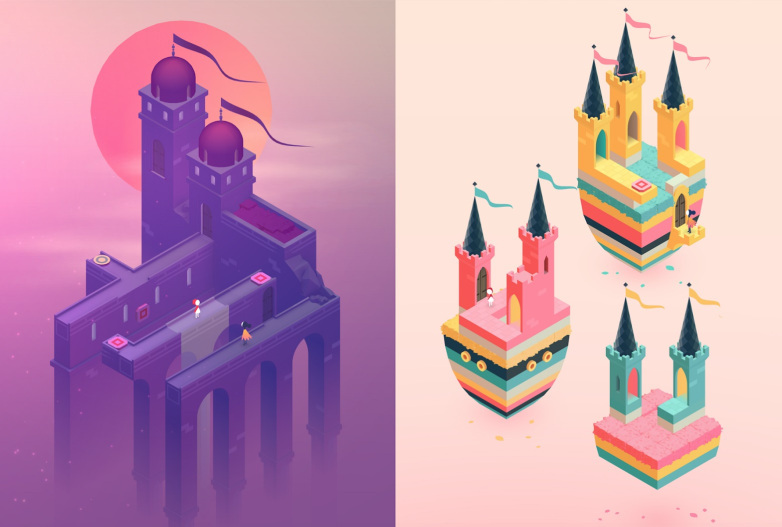 Monument Valley 2 is an astonishing puzzle adventure. It uses a minimalistic visual style and an immersive music to send the player directly to the hearth of a puzzle world with M.C. Esher style landscapes. This entry was posted in Games and tagged Apple, games, iOS, iOS games, ipad, iPhone, iPod by Juan Martínez (Google+). Bookmark the permalink.